Flying Fijians skipper Akapusi Qera believes his team can create upsets at the Rugby World Cup and return home with positive results. 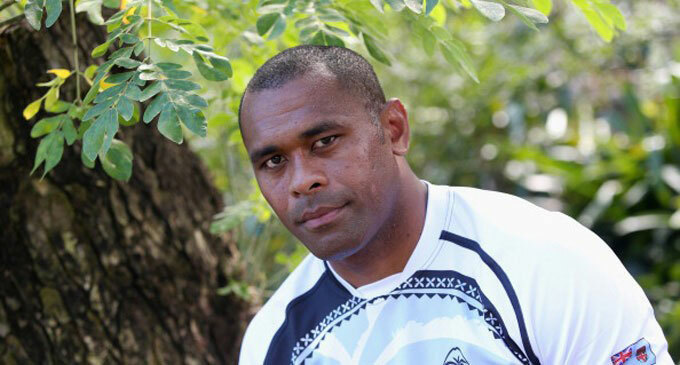 The 31-year-old Nadroga native who has been representing the country since 2005 will captain the team at a World Cup for the first time said he is confident about their chances and they will treat every opponent equally. Qera is also pleading with all Fijians around the globe to throw their support to the team. “We are representing our people and want them to know that the boys are ready to give their best and fight the battle for the nation. We need our people to come forward and support us in any way possible. We need your prayers, encouragement and support. Together we can make a difference and make our nation proud,” he added. The Flying Fijians will depart for England on August 31 and will play a warm up test match on September 06 against Canada before facing host nation England in their opening match on Saturday, September 19.